In the revolutionary field of gene editing, Dr. Sanjana’s work is among the most pioneering. 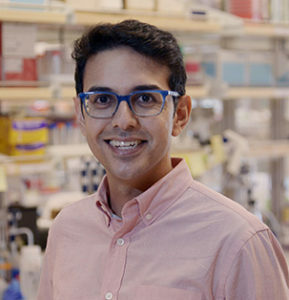 At his New York City–based lab, Sanjana Lab, his team is applying genome engineering, molecular cloning, electrophysiology and imaging to grapple with the most challenging problems facing humankind today—including diseases such as cancer and infectious viral diseases. In his GLC session, Dr. Sanjana will speak about the scientific frontiers in gene editing using a tool called CRISPR, which stands for clustered regularly interspaced short palindromic repeats. This name comes from CRISPR’s role in bacteria as an immune system to protect against viruses. 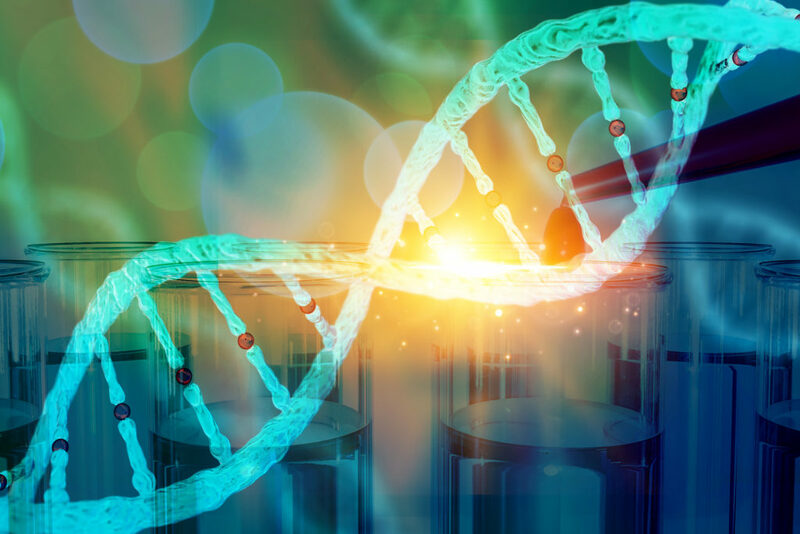 CRISPR is also the common term for CRISPR-Cas9, a genetic engineering tool developed in 2012 that allows researchers to alter DNA sequences and adjust gene functionality. While gene editing typically conjures visions of ethically questionable tailor-made tots—visions made tangible in 2018 news articles about He Jiankui—Dr. Sanjana’s work shows us that gene editing also holds the power to achieve greater good. Indeed, “this includes the ability to address pressing global problems, including food security through engineered plants, battling infectious diseases like malaria and creating new cellular therapies for cancer”—all of which are issues perfectly aligned with the UN Sustainable Development Goals, an initiative EO has pledged to support. It’s his commitment to working toward a better future that makes bioengineer Neville Sanjana a perfect complement to GLC’s line-up of entrepreneurs and tech giants from around the globe. To read more on Dr. Sanjana’s work with cancer treatment, check out this Time magazine article. For more on Dr. Sanjana’s perspective on today’s gene sequencing tools, read this article from Frontline Genomics magazine.